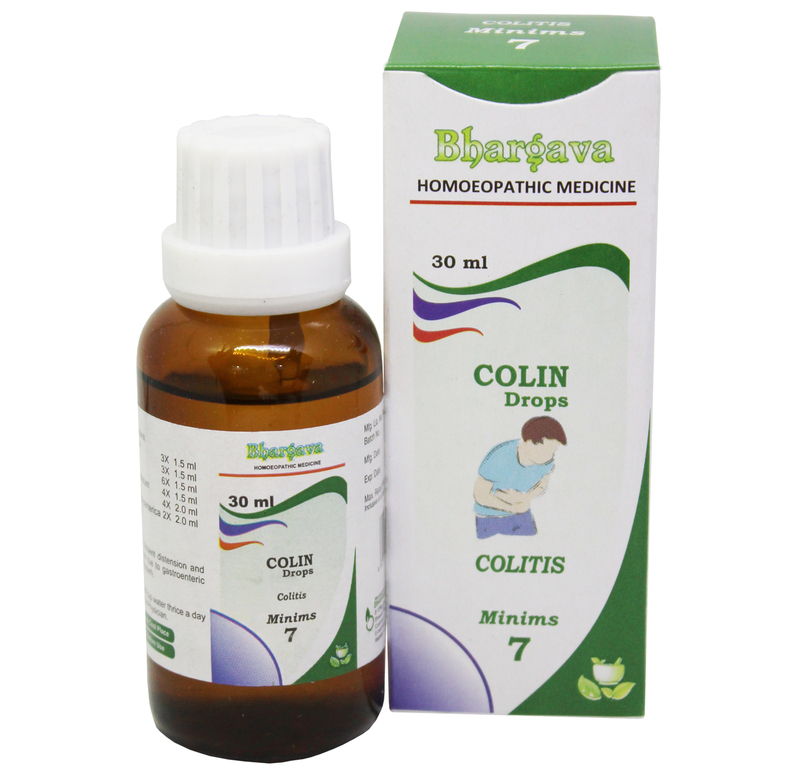 Colin Minims is helpful for gastroenteric colitis and intestinal catarrh. Doctor Bhargava Colin Minims is a result of techniques perfected over 100 years of practice. It gives relief from pain in the hypo-gastric region, stomach, and small intestines. It is also helpful for the cramps in the stomach, ulcerative colitis and chronic diarrhoea. Start taking Homeopathic medicine today and get the best treatment.